Digital Dental X-Rays in San Dimas - Pediatric Dental Care Blog | Corina Ramirez D.D.S.Pediatric Dental Care Blog | Corina Ramirez D.D.S. 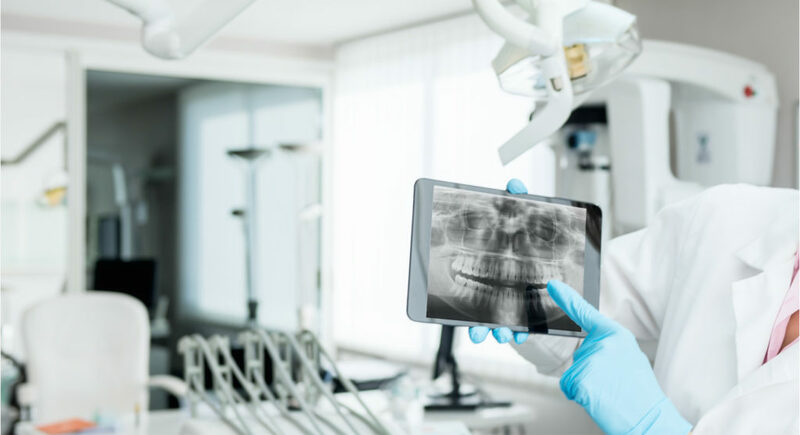 A digital dental X-ray, also known as a radiograph, is a valuable diagnostic tool that gives us the ability to diagnose dental problems not visible to the naked eye. At Pediatric Dental Care we use digital dental X-rays to provide your child with a precise diagnosis and a pain-free, comfortable dental experience. This entry was posted in Dental Technology and tagged Digital Dental X-Rays in San Dimas. Bookmark the permalink.